HÀ NỘI — Hà Nội plans to officially launch a double-decker bus tour in the capital city from June next year. This was revealed in the latest plan submitted to the municipal People’s Committee by the Hà Nội Transport Service Company (Transerco). The first trial run of the bus was conducted in late June this year. Transerco told Giao thông (Transport) newspaper that it would take time for the company to arrange enough vehicles for the operation of the bus tour, the first of its kind for tourists in the capital city. The company had worked with the bus supplier but said it would take at least six months for the manufacturer to design, test, produce and register the vehicles, following the new emission standards stipulated by the Government from January, 2018. 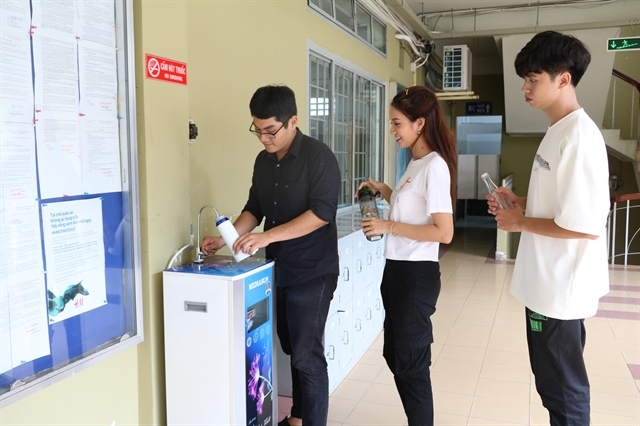 Under the initial plan submitted to the municipal People’s Committee by the Hà Nội’s Department of Transport earlier this year, the bus will operate twice a day. 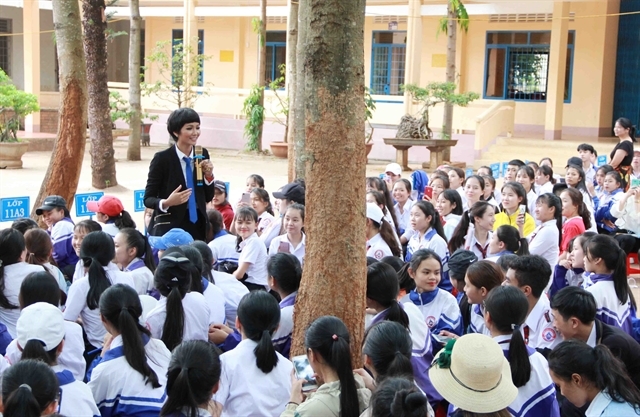 Departing from Hà Nội Opera House, it will go through 19 streets in Hoàn Kiếm and Ba Đình districts. On weekends, the bus will depart from the Opera House but avoid certain streets around the walking areas of Hoàn Kiếm Lake. 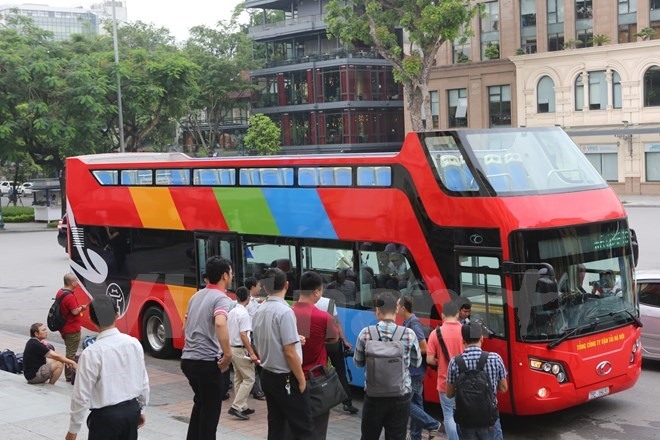 Last December, the Prime Minister had agreed in principle to pilot double-decker bus tours within five years in Hà Nội, HCM City and five other areas.